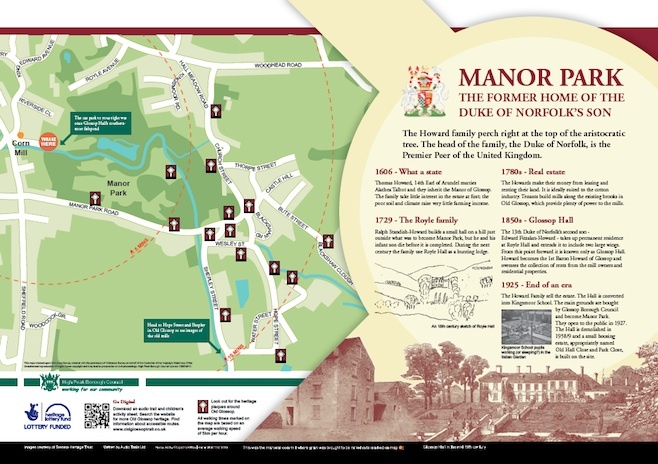 This online resource of information complements the interpretation panels and heritage plaques located in Old Glossop. 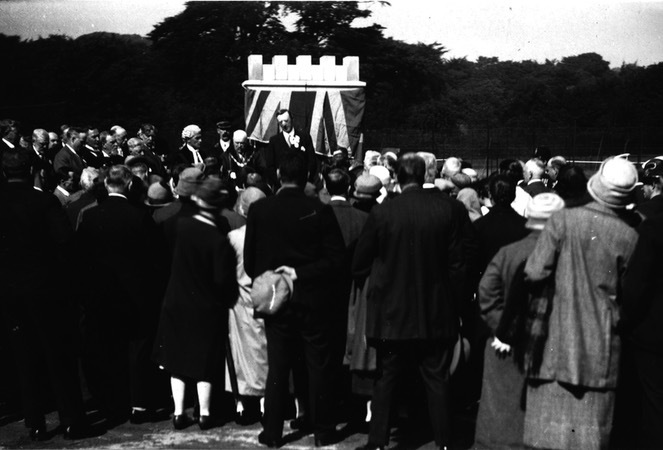 Browse archive images, kindly supplied by the Glossop Heritage Trust, and discover the stories behind the photographs. Download an audio trail and family activity sheet to help guide you around the beautifully preserved Old Glossop.